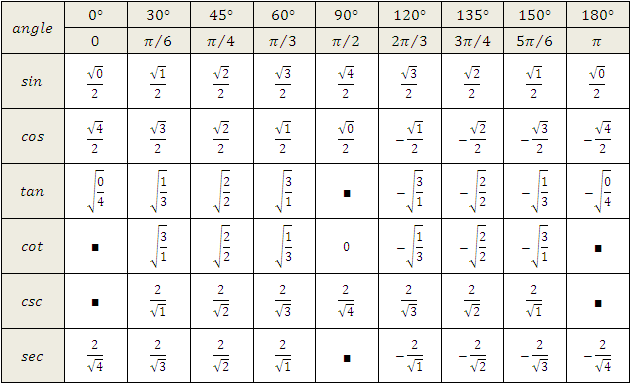 Most High School students struggle with Maths at one time or another; especially during the introduction of Algebra, and then Calculus. This is not something that is indicative of either failure or a lack of intelligence; it's simply an obstacle that can easily be overcome with some one-on-one tuition. Sometimes we all just need things to be explained in another way - especially when it comes to mathematical concepts! All teenagers are differnt; and as such, they learn in different ways. At Master Tuition Centre we have always prided ourselves on being people who can explain mathematical concepts in a variety of ways. This helps ensure we can help the widest possible range of kids. At the moment, with the business not trading as a centre; the proprietor alone runs private tuition sessions out of the UWS Campus Library at Campbelltown. Her name is Alexis, and she currently tutors students in all years of secondary school, as well as some in first year University. 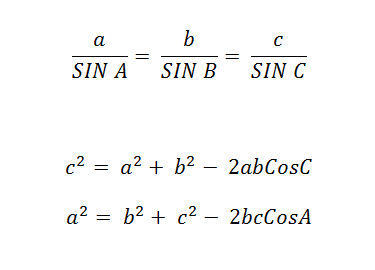 Below are some formula's that students often forget in Maths, and some pictorial examples of questions they will be asked to solve at some point throughout high school Maths. SURFACE AREA is simply the addition of the area's of all sides of a shape. ...and SA of a Cone is to your left (yes you will have to use pythagoras' thereom to find the length of the side slope of the outside of the cone). 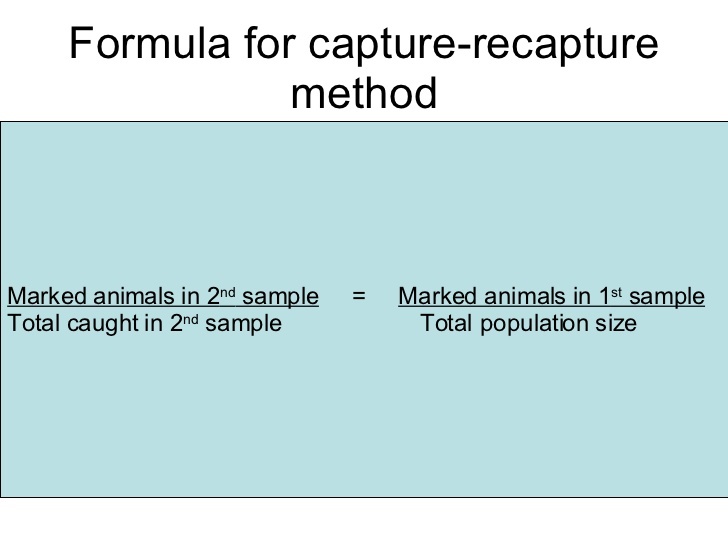 Below are some images to help with the most difficult to remember formulae when it comes to volume in particular. 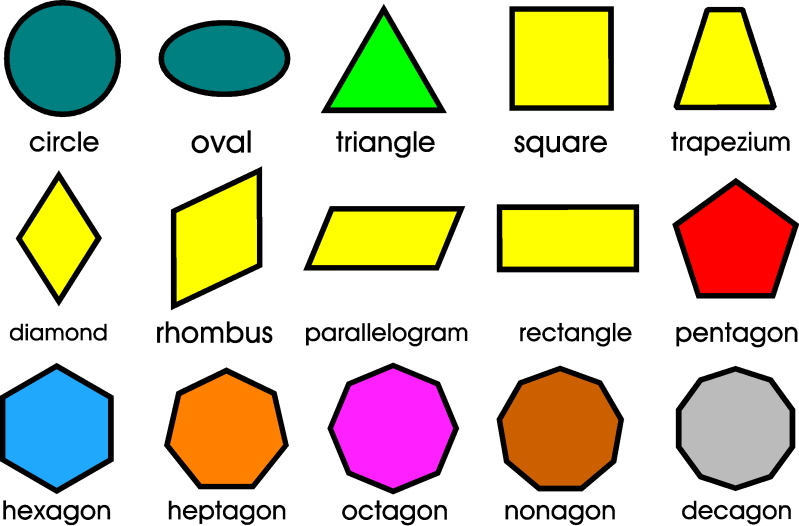 The formulae for simple square, rectangles and triangles are often much easier than those for Triangular pyramids, spheres, cones and the like. I have also included a picture of a trapezium to show how you can break it into two shapes - a rectangular volumous shape and a triangular one and then add the two together. Not all of the pictures below to do with volume, have fit well inside the boxes; but hopefully they are readable. MORE COMPLEX VOLUME FORMULAE (Sphere above). DEFINITION OF SIMILAR TRIANGLES: If their corresponding angles are all congruent and their corresponding sides are proportional. Working out credit card interest over a number of days also requires this type of alteration to the formula. Compound Interest example: $10,000 at 6% p.a. calculated monthly for 4 years. Credit Card Example: Interest charged at 19% p.a. calculated daily for 39 days. 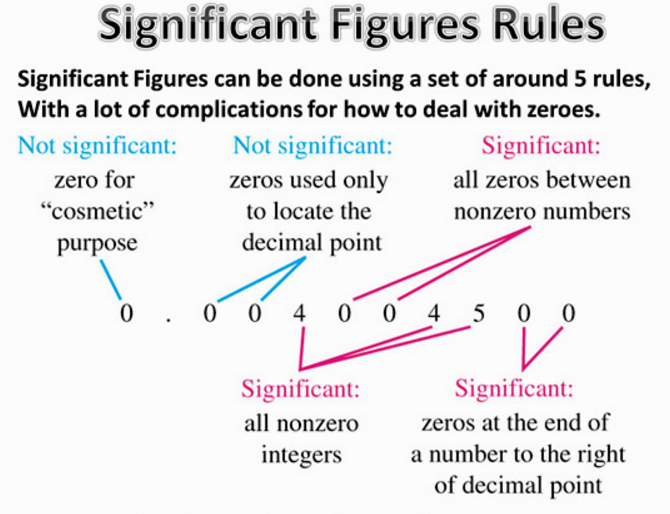 In this topic, you'll be asked to make a 5 point summary and draw ad whisker and box plot. 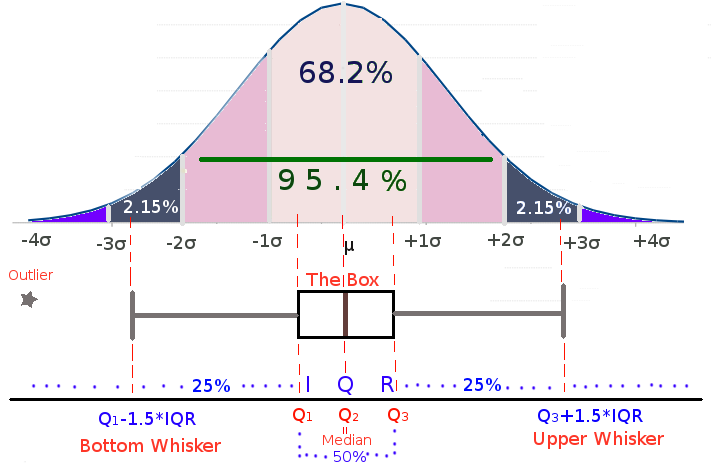 Outlier calculation involves finding the range within which the standard scores lie. When drawing a whisker and box plot you'll draw your maximum as the next lowest score if the highest score is an outlier, for example. Outliers lie outside these defined boundaries; and that is the very definition of why they're called 'Outliers'. The Interquartile Range is used along with the calculation of the mean and standard deviation to standardise scores - like in the HSC.